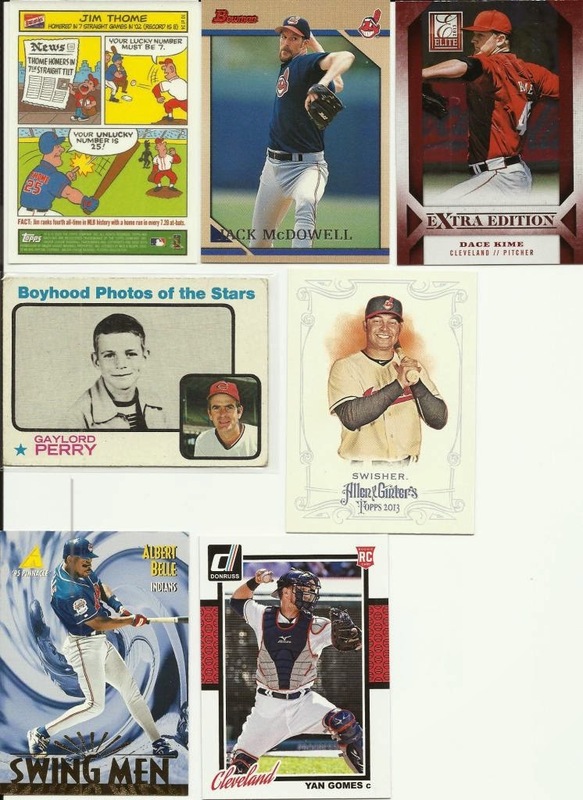 Indians Baseball Cards: #PackADailyCircus - Packs from Workman and Tribe Cards, too! 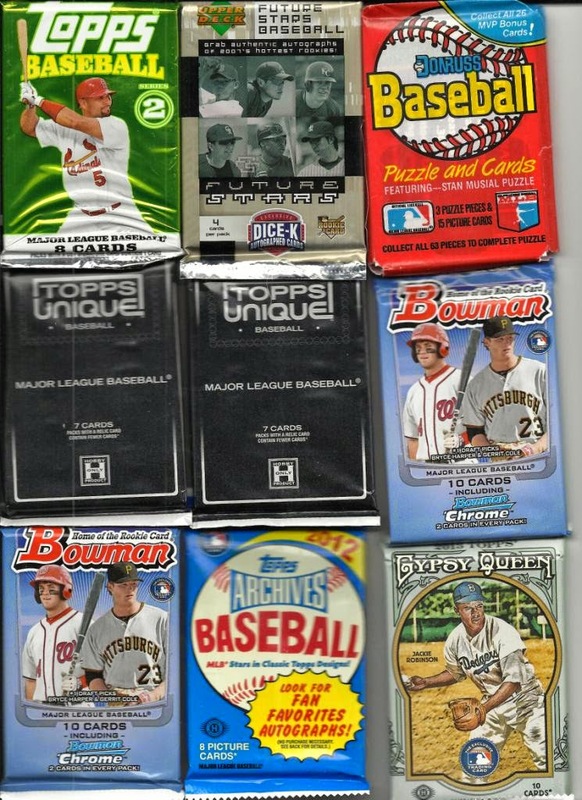 #PackADailyCircus - Packs from Workman and Tribe Cards, too! I had to work late at the office since one leg of our Internet went down (2nd day in a row for that one, yet different issues). When I met my wife at my daughter's tumbling class, she said, "You have a box from Amazon and you some baseball cards." I knew what the amazon box had (a 4-pin to 4-pin firewire cable and a 3.5" internal 72-in-1 media card reader), but until I saw the box of cards, I wasn't sure who sent it. The Workmans sent it!! And, let me tell you, they* hooked us up for the giveaway! There are 10 "standard" packs of cards (though, I only mean that in the sense they have printer wrappers) and one pack of A&G minis in a cello wrapper. Take a gander. I'm not even sure I have seen Topps Unique before! Plus, check out the different Hobby Editions we get to bust open! The Workmans also sent a slew of Indians cards!! Wahoo!! There are definitely cards in here that I do not own, and have never seen! The Joe Carter is a gorgeous bit of cardboard, as is the Thome Black Diamond! Heck, these are all an awesome gift! Gotta love a Thome comic! The Perry is one of my faves. Again, there are cards in this group I have never seen. Thanks for the wonderful gifts!! 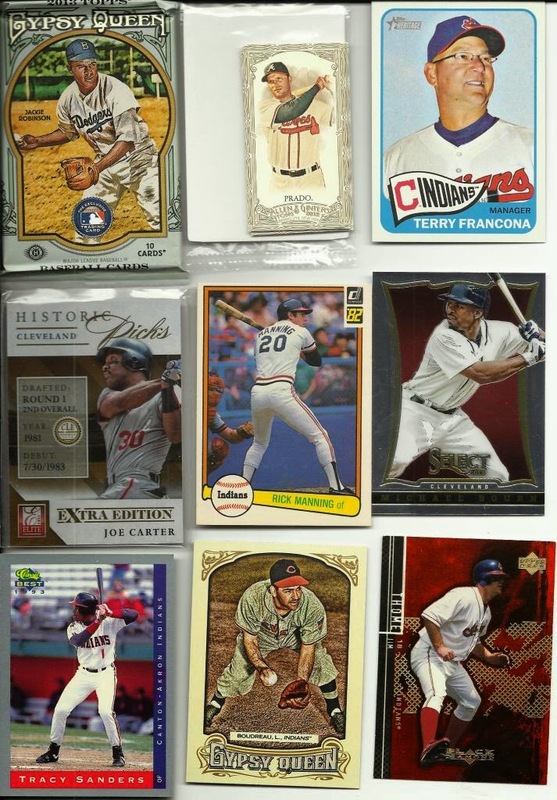 Here is a HUGE "THANK YOU" to Matthew and his wife for packs to bust and Tribecards to drool over! *They refers to Matthew and his wife, not to the ootp fictional team of players. Glad they arrived safely! Have fun ripping!